On Saturday, October 20th, from 9 am to Noon at C13 Head Hall, there will be a series of presentations about student involvement in Engineering. Come learn about a variety of opportunities, and explore how to get involved today! Register for ENGspire by ordering your free tickets online at Eventbrite. By Registering on Eventbrite, you are eligible to receive a door prize! The Atlantic Student Research Journal is proud to present ENGspire alongside the UNB Engineering Undergraduate Society, a series of presentations about research and showing how students can get involved and make an impact in research ongoing in Atlantic Canada. Ian Smith received a concurrent Bachelors of Computer Science and Science with Honours in Applied Physics from the University of New Brunswick in 2017. His undergraduate research interests ranged from GPS signal analysis to dynamical system modelling of athletic performance. Ian was awarded an NSERC Canadian Graduate Scholarship and is currently a Master of Computer Science candidate with the Human-Computer Interaction Lab at UNB. Hi everyone, my name is Wesley Finck. I am in my fourth year of Electrical Engineering at the University of New Brunswick. Recently, I had the fantastic opportunity of working with cutting-edge technology and incredible people while doing research at the Institute of Biomedical Engineering. Outside of the academic realm, I love thinking about the future, reading, writing, eating, and partaking in any outdoor activity. Currently, I am stuck between pursuing either entrepreneurship or a graduate degree, but regardless of my choice, I want to help leverage technology for the benefit of humanity. Hi, my name’s Mary McLennan, and I’m a 5th year Geodesy and Geomatics Engineering student here at UNB Fredericton. My interests lay in the realm of hydrography, and I’ve had the wonderful opportunity to work for a total of 12 months with the Canadian Hydrographic Service in Ottawa, ON, on co-op. When not working on academics, I love listening to podcasts, reading Stephen King, and hanging out with my friends on campus. I’m currently looking forward to graduating this December, and hope to contribute to the amazing research and development being done in hydrography and ocean mapping in my future career. Vikram Devaguptapu is the founder of ServUs Health Inc. and graduated from the Master of Engineering in Technology Management and Entrepreneurship program at UNB in October 2017. During the course of his study, Vikram recognized that caregiving to the ageing population is stressful and overwhelming, especially when trying to find information, services, and other support resources. He began examining the problems and needs of the ageing population and their families, and developed a software solution prototype. Vikram and his team currently further enhancing the software platform and piloting across New Brunswick. This research project is being funded by Centre for Aging and Brain Health Innovation (CABHI) and New Brunswick Health Research Foundation (NBHRF). Dr. Edward Cyr is the inaugural recipient of the McCain Postdoctoral Fellowship in Innovation award at the University of New Brunswick’s Marine Additive Manufacturing Centre of Excellence (MAMCE). Dr. Cyr completed both his undergraduate and doctorate degrees at the University of Waterloo conducting research in microstructure modelling of aluminum alloys in collaboration with General Motors. Dr. Cyr is also an avid curler and triathlete, winning a national title in university curling in 2013, and competing at the Ironman world championships in the same year. His current research interests are microstructure characterization of 3D printed metals, computer modelling of metal 3D printed structures, and cognitive design for additive manufacturing for aerospace, marine, and defence applications. Dr. Cyr is also an instructor in the Mechanical Engineering Department at UNB. For all of history, engineering and design has dictated a world of parts and assemblies. The additive manufacturing revolution is interrupting this notion, moving from synthesis to growth, opening new avenues in technology, design, and the way we interact with our world. In his research, Dr. Edward Cyr discovering new opportunities and challenges for the role of additive manufacturing in engineering and design in the fields of defence, aerospace, and marine manufacturing. Dr. Aparna Venugopal has been a Post-Doctoral fellow at UNB since March 2017. With an undergraduate degree in engineering, she was driven to study management and later to achieve a doctorate in management in her pursuit to understand the decision-making processes and implications associated with engineering works in organizations. She recently shifted her research base to Canada to avail research opportunities with greater social and policy implications. 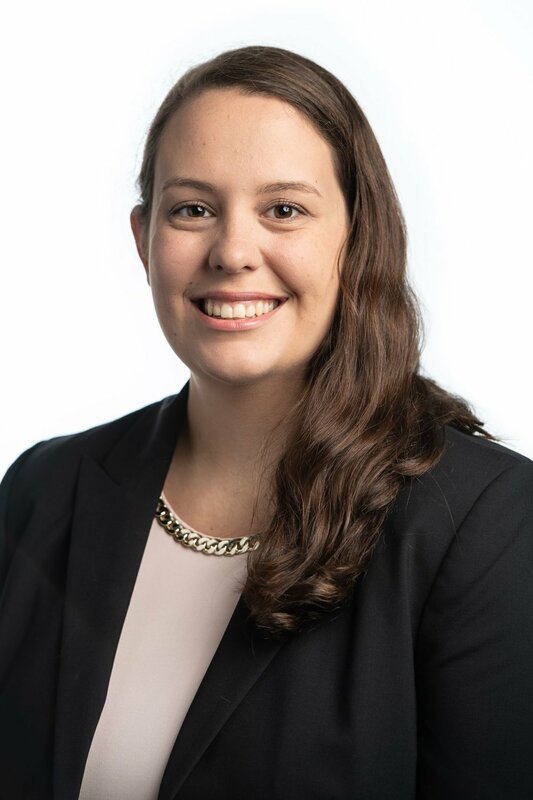 Although in the early stages of her career, she has already been the recipient of the Mitacs Accelerate Post-Doctoral Fellowship, Canadian Queen Elizabeth Scholarship for Advanced Scholars and the OIKOS Young Scholars’ Entrepreneurship Academy Fellowship. 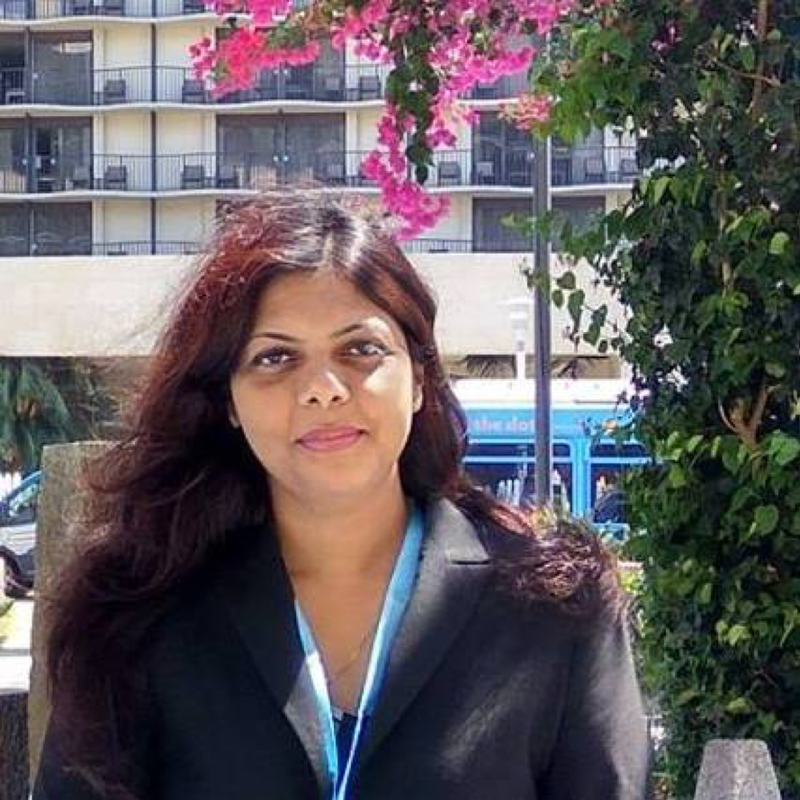 She has published several papers on innovations in high ranked peer reviewed journals and edited books. Moreover, she has presented her works at the most prestigious conferences in the field of management across the globe. For the past one year, Venugopal has been working on sustainable business model innovations in the energy sector in New Brunswick. Her research expertise extends to pro social startups in the energy sector, strategic alliances and inter firm knowledge transfers to achieve sustainability. Her prior doctoral work also explored the various organizational designs that facilitate specific types of innovations. Overall, she has over 7 years of research experience in the field of sustainable innovations in small-scale enterprises. She is extremely adept at designing and using both quantitative and qualitative data collection and analysis tools. Scott Bateman is an Assistant Professor of Computer Science at UNB, where he directs the Human-Computer Interaction Lab. His research group works on improving technology and interventions in support of health and wellness, and in building new systems to help people collaborate better in both work and play. Living in New Brunswick since he was 6 years old, Dr. Scheme is a proud New Brunswicker. He received his undergraduate degree in 2003, his masters degree in 2005, and his PhD in 2013 from the University of New Brunswick. Dr. Scheme is the New Brunswick Innovation and Research Chair in Medical Devices and Technologies, an advisor for the Technology, Management and Entrepreneurship Center (TME), a tenured track Assistant Professor in Electrical and Computer Engineering, and an Adjunct Professor in the Faculty of Medicine at Dalhousie University.